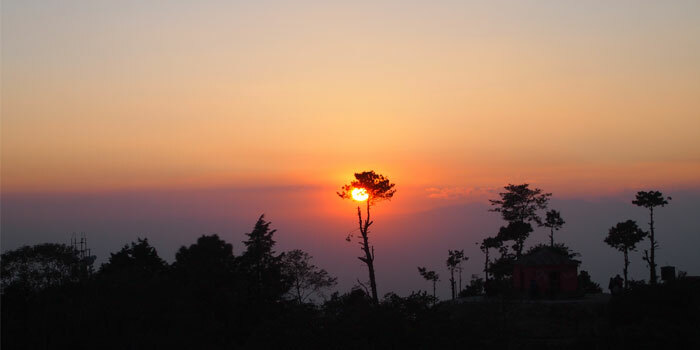 Himalayan Sights: Mount Annapurna 1 – 8091 meter & other peaks, Phungi 6535m, Kuchubhro 5910m,.And Mount Kang Guru 6701m, Mount Gyajikang 7038m, Mount Nemjung 7140m, Mount Himlung 7126m, . 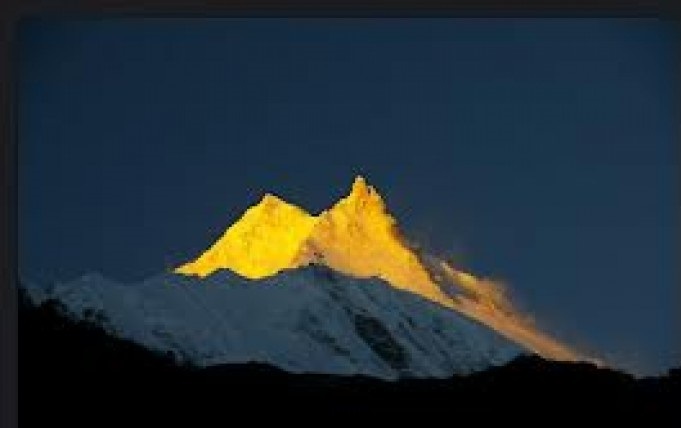 And Mount Cheo Himal 6812m, Mount Chhubche 5603m,. Mount Pokharkan 6347m, Mount Amotson 6392m. Mount Annapurna 2 – 7937m, Mount Annapurna 3- 7553m, Mount Annapurna 4- 7525m, Mount Gangapurna 7485m,.Mount Chulu East 6558m, Mount West 6420m, Mount Thorong Peak (Khatung Kang) 6484m, Mount Yakawa Kang 6482m, Mount Putrung Himal 6465m,.And Mount Dhaulagiri 8167m, Mount Tukche peak 6920m, Mount Thapa Peak 6013m, Mount Dhampus peak 5951m,. Mount Tilicho Himal 7134m, Mount Nilgiri South 7061m. And more snow capped peaks. 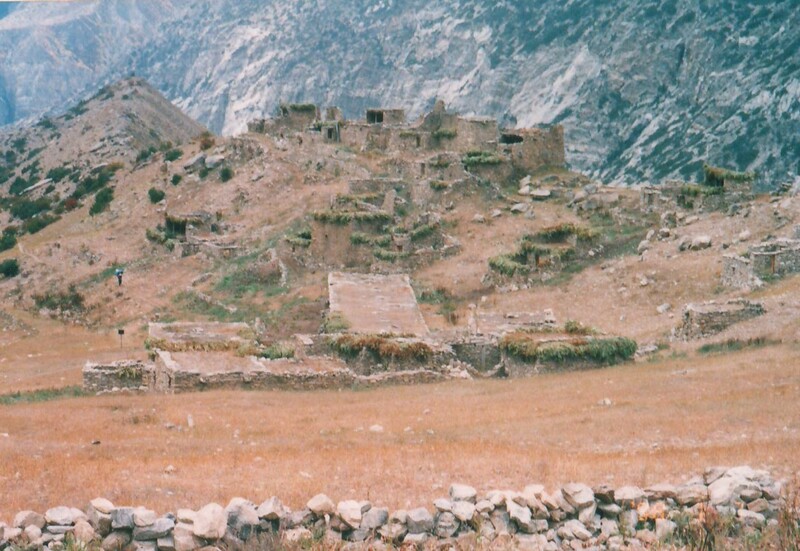 The remoteness of the Nar Phu valley and its proximity to Tibet made that the people and their culture have remained more akin to Tibet than Nepal. The snow leopards and blue sheep are often seen in the area. 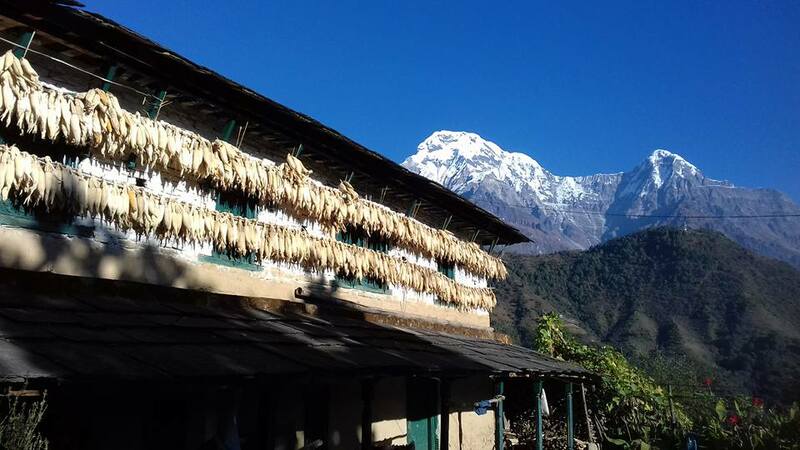 We visit both Nar and Phu villages before crossing the Kang La Pass with the lovely views of the Annapurna. Around Manang we join the main Annapurna trail after walking for a couple of days, before leaving the main trail again we trek to Tilicho Lake. 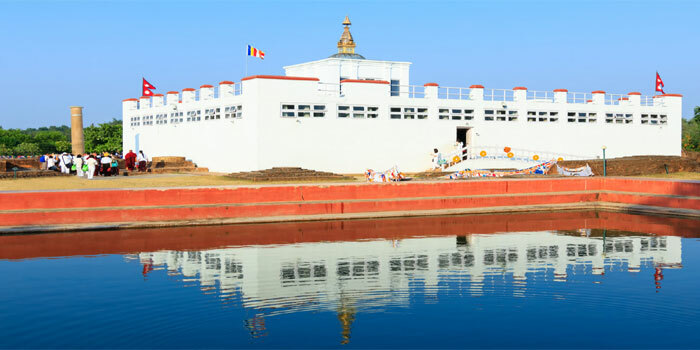 The trails on this trek are rarely used and this exciting new itinerary offers you the nice adventurous trekking high up in the mountain. 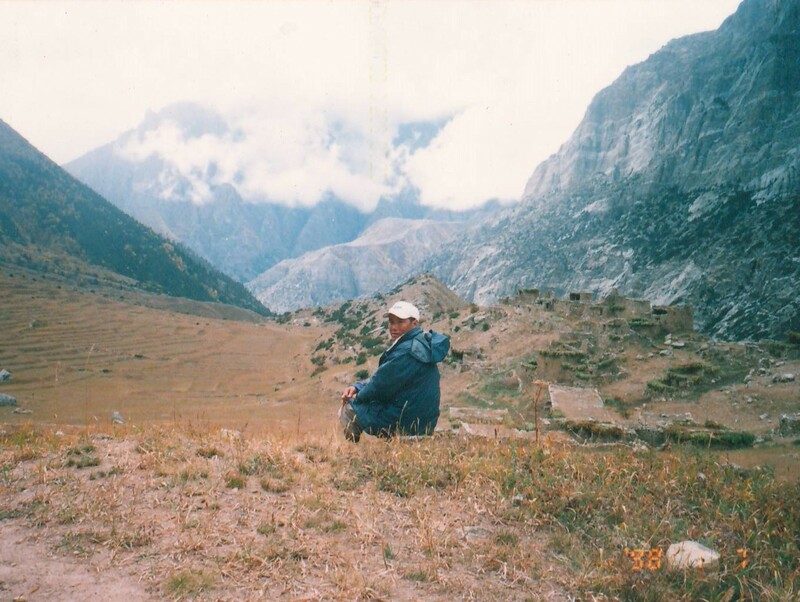 The exotic door to Narphu valley trekking, has been opened to visitors only since 2003. 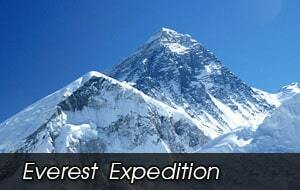 This is one of the best regions for viewing majestic mountains in the high land. The Phu is the most beautiful medieval village where you can learn the real life styles of Bhote communities enjoying and having a joyous typical lifestyle in the valley. Narphu valley Trekking begins from Koto via walking through a unique Marsyandi valley. 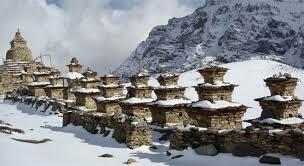 It can cover Annapurna circuit in four weeks. The Nar and Phu valleys are newly opened and it’s spectacular regions of ethnically-Tibetan inhabitants. This is a trek that combines remote villages, narrow canyons, lovely forests, ridiculous rock formations, yaks, gompas and unique Himalayan cultures. The entrance is narrow and forested the valley system above opens up to a huge expanse of high snow-peaks, ancient villages and high altitude settlements. 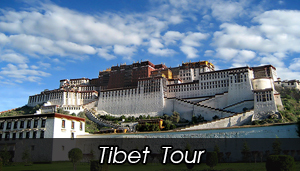 Two long days of walking from the border of Tibet, this region was first explored by Tilman in the 1950s. 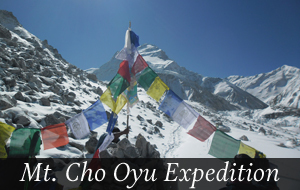 Closed to trekkers until late 2002, very few westerners only have explored in this area. 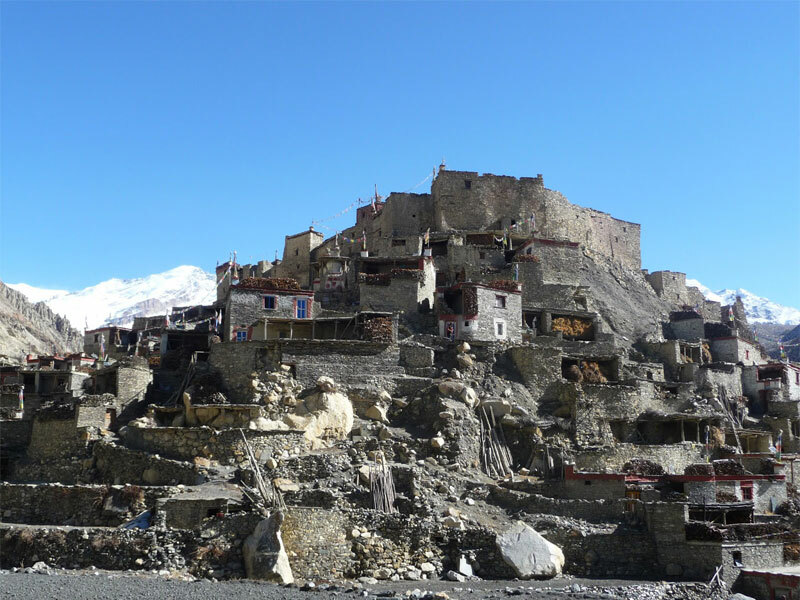 We can venture into this remote region of upper Manang, staying at the winter settlement of Nar, and visit one of the most un visited and most interesting regions in the Tibetan Buddhist world where you feel really an extreme feeling.